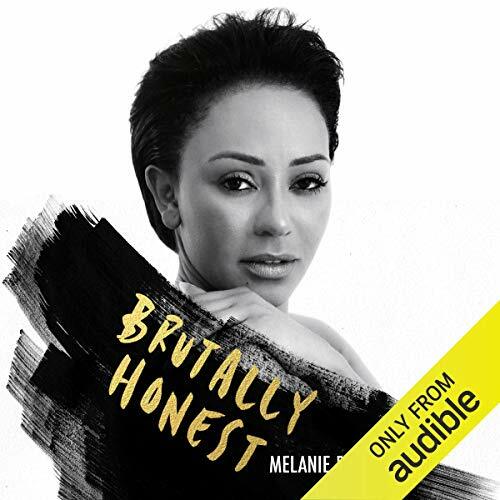 Showing results by narrator "Melanie Brown"
Joining us in the Audible Studios to discuss her tell-all memoir, Brutally Honest, is Spice Girl and TV presenter Melanie Brown. 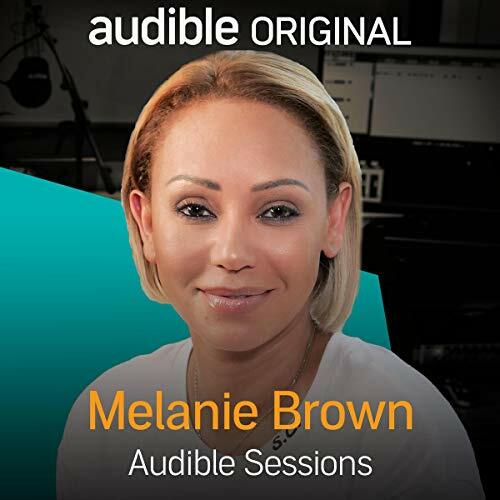 Beyond being a Spice Girl, Mel B is now also an advocate for women across the world who suffer from domestic violence. 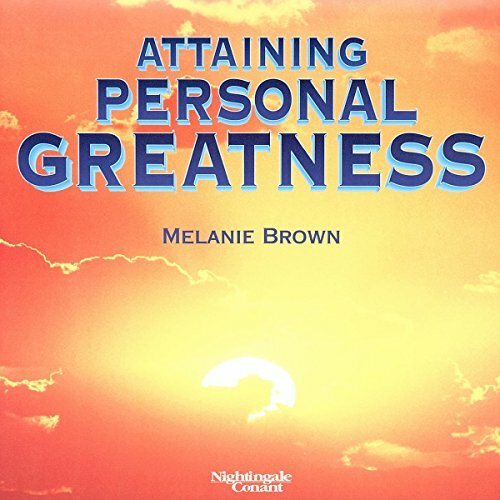 Melanie’s memoir is a compelling, frank and inspirational story of a woman who has lived through many challenges but refuses to be shamed any more. In this interview, Mel spoke to us about revisiting painful memories in writing her memoir, the process of casting the audiobook and the feedback she's got already from her nearest and dearest.